We live in an ever changing world of regulation. It’s a minefield (perhaps often, feels more like a battlefield?). 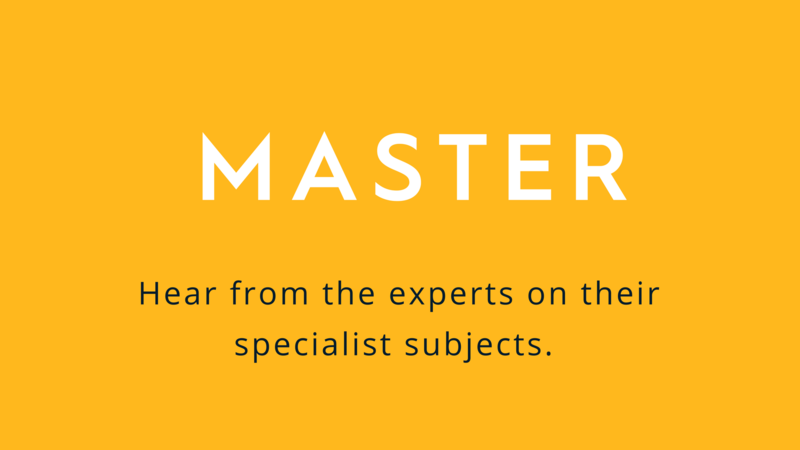 But fear not, we’re running a workshop, which is specifically designed to improve the level of supervision within your firm, enabling you to get the most out of your supervisors, advisers, and everyone reducing risk across the whole company. The event will be hosted by Cathi Harrison and Paul Taylor, of Apricity Compliance. Cathi is the Founder and Director of Apricity and sister company Para-Sols, an outsourced paraplanning firm. 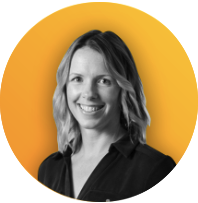 She holds both the Chartered and Certified Financial Planner status as well as being a Fellow of the Personal Finance Society. 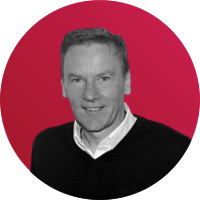 Paul is Compliance Support Manager at Apricity and is responsible for managing the team and identifying internal and external training needs. With a career which spans almost 20 years in Financial Services, predominantly as an adviser, he uses his knowledge and understanding of the advice process to best service clients in line with our approach of compliance. Click the button on the top right of the page.